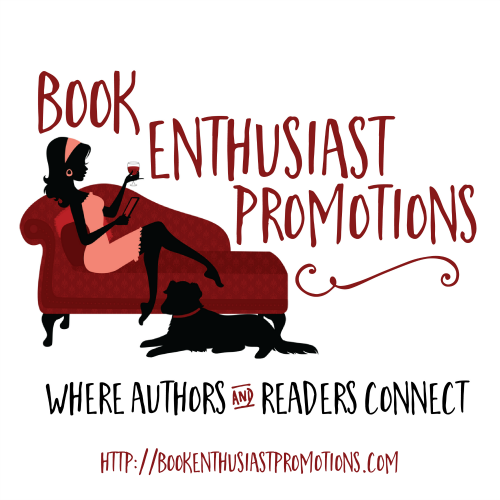 Buy The Book – $5.00 off the originally published price! My dearest Larkin. Help me. I’m drowning. It has been almost eight months since the love of his life, Larkin, passed, and Ryan Boone has tried to make good on his promise to her to keep living. The letters she left behind had helped him tremendously, but all of a sudden, he felt like he was drowning and only she could save him. The only way he could think to reach out to her was to write her letters, just like she did to him. He never thought that she would actually get them; after all, she was gone. 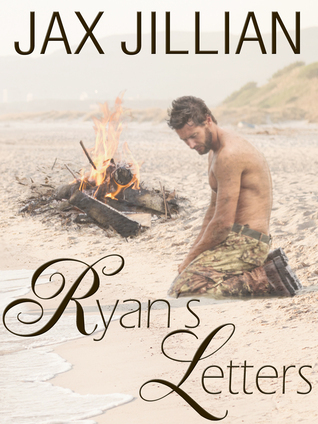 But when he sees her sitting on their private dune reading his letter, his grief would never be the same. 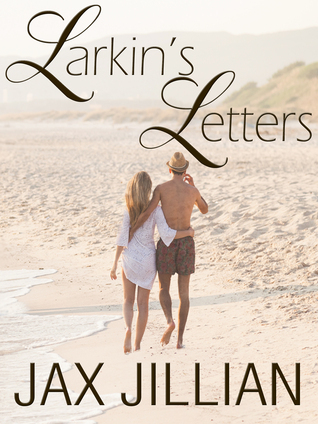 Ryan’s Letters, the sequel to Jax Jillian’s first novel, Larkin’s Letters, takes readers on a journey with Ryan Boone as he struggles to completely come to terms with his wife’s death. That struggle becomes even harder when Larkin’s ghost comes to visit him each time he writes to her. But when Lux, a beautiful new doctor, moves in next door and befriends Ryan, he must choose between Larkin’s visits and a potential new love. 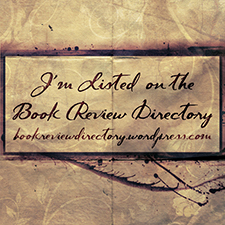 Buy The Book – $5.00 the originally published price!